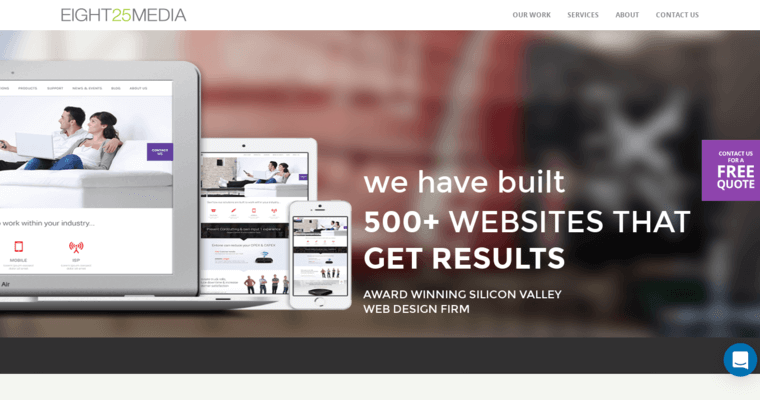 EIGHT25MEDIA is a website-design firm based out of San Francisco, California. 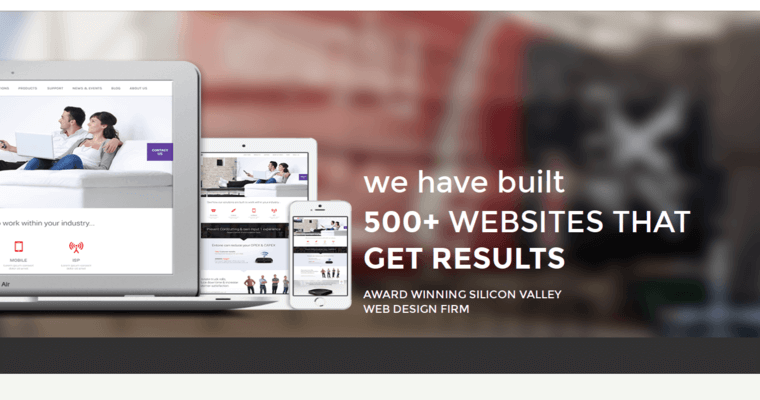 They have built over 500 websites that get results. The client's they've worked for include Fortune 500 companies, small startups and even non-profits. They can work with your business no matter what sector or industry you are in. They serve clients from all over the world. EIGHT25MEDIA has won numerous awards for their work. They are also a certified Google partner. Clients typically see an increase in conversion through their websites of up to 200%. In addition to website design and development, they also handle a number of marketing services for their clients. EIGHT25MEDIA can help your brand or business with social-media marketing, SEO, brand visibility and more. They don't just stop at creating a website for you. They also work tirelessly to make sure your website gets traffic from your target demographic. EIGHT25MEDIA can help you to succeed.